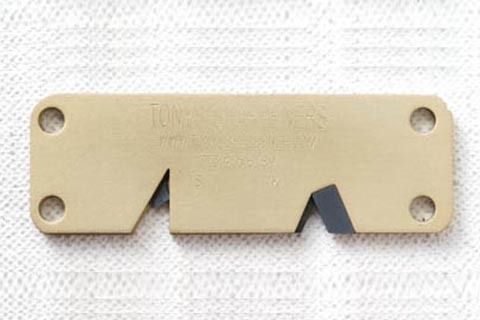 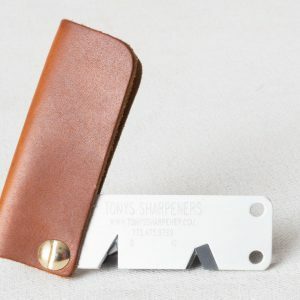 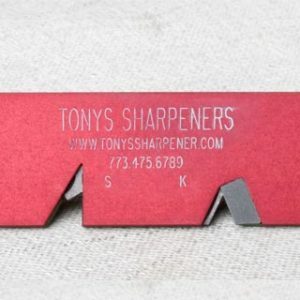 Made in the USA – Tony’s Sharpener is the best pocket size sharpener on the market! 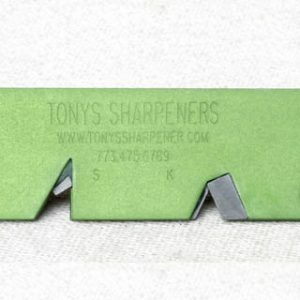 Capable of sharpening all types of knives and nearly all serrated blades. 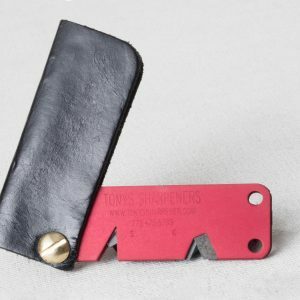 Scissors too!